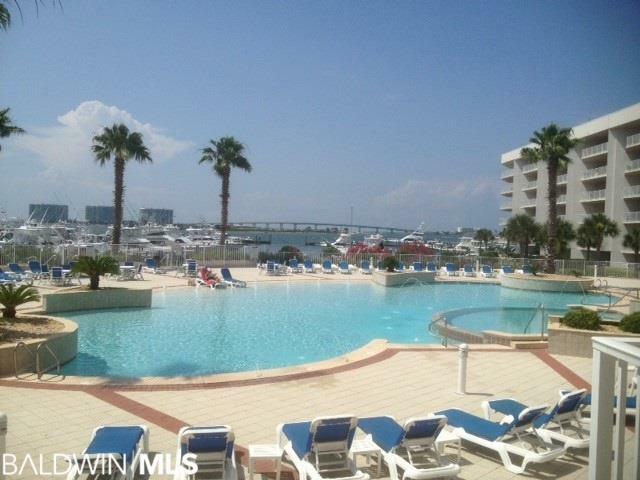 Luxury Bay front Condo with soaring 11 ft ceilings with floor to ceiling windows on the water. 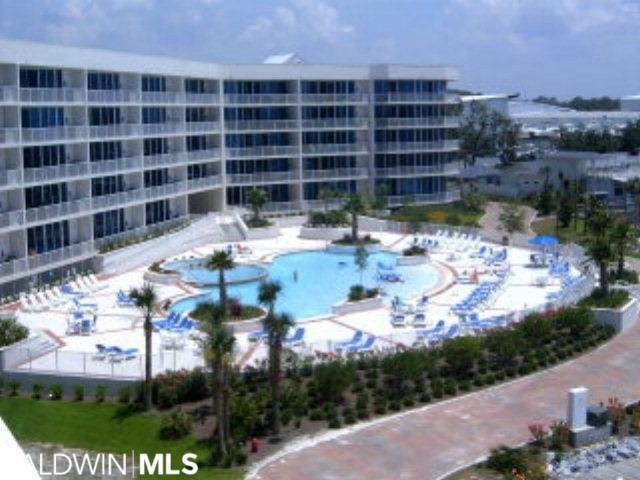 Beautifully Furnished, Turn-Key Condo in a very desirable complex. The Moorings has a substantial HOA reserve, no assessments in the past 10 years and a monthly consistent HOA fee that was just recently reduced from last year. First come first served deep water boat dock on property plus it's steps to Sportsmans Marina and Playa restaurant. 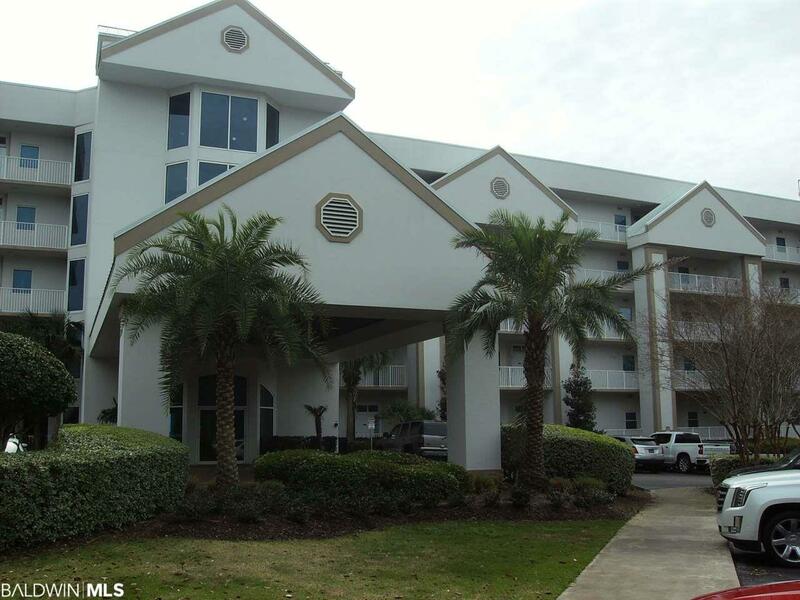 This 1st floor unit boasts gorgeous views of Terry Cove and the Pass while being easily accessible with no elevator waiting and very convenient for pets and the deeded covered parking spot. So, Whether you are Looking for a Full-Time Residence or a Vacation Home with Income Potential, Look No Further. This Pristine 3 Bedroom, 3 Full Bath Property Features: Granite Counter tops, Stainless Steel Appliances, Jetted tub and wood look floor tile. 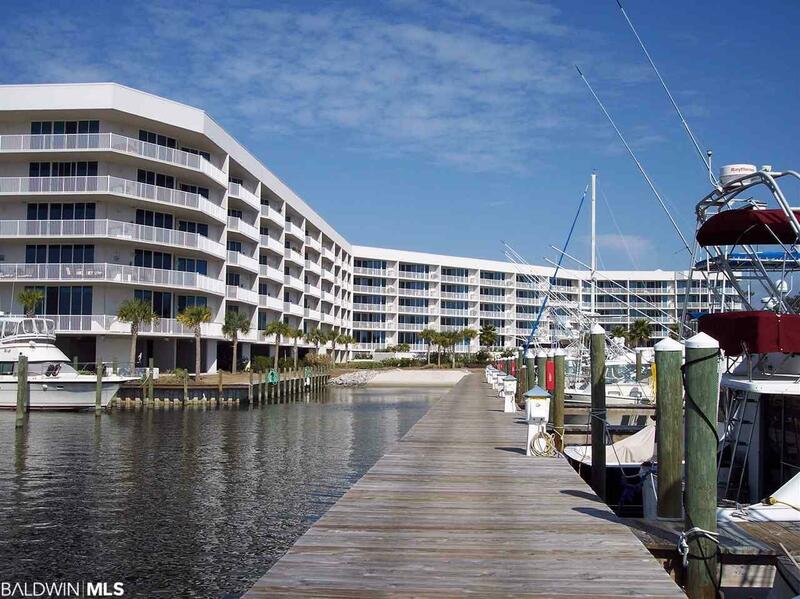 The Moorings is a Boaters Paradise, Located on Terry Cove in Orange Beach, AL. with Ease of Access to the Bay or Gulf. Must See to Appreciate!! Listing provided courtesy of Portside Realty, Llc. Listing information © 2019 Baldwin County Association of REALTORS® MLS.